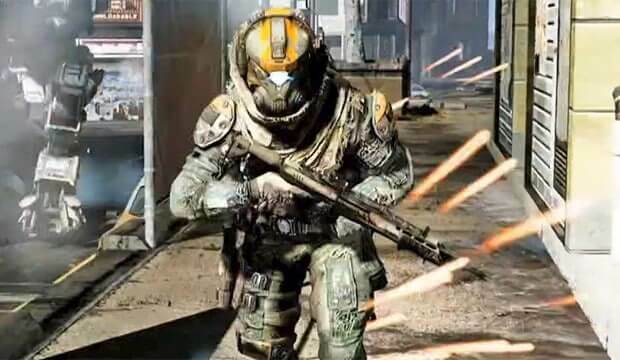 According to insider Pete Dodd who’s been associated with numerous claims in the past, the Xbox 360 version of Titanfall is struggling in the performance department. “Lack of news about the 360 version of Titanfall isn’t all about pushing the XB1,” – “The 360 version is 30fps and sub-720p.” claims Pete Dodd, the very same person who revealed Bluepoint Games was behind Xbox 360 development weeks before the official announcement by Respawn. This doesn’t necessarily come as a surprise given the Xbox 360 hardware is nearing 10 years of age, and with the hectic gameplay within Titanfall it would be safe to assume it’s rather taxing to run on ageing hardware. Supposedly the Xbox 360 version of Titanfall is “pretty close” to the Xbox One/PC release although we’ve yet to see any gameplay confirming these comments.